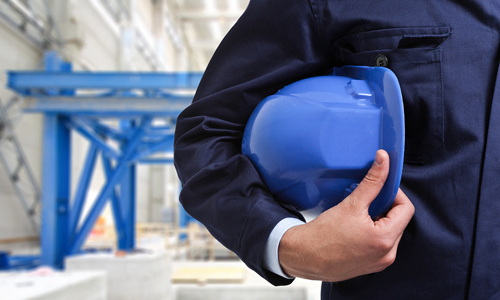 Our Services_ - Construction Representatives Group, Inc. Many of New England’s superior trade contractors and construction service providers trust CRG with their sales and business development initiatives. We take the necessary time to understand our client’s goals and business to customize a sales solution to meet their objectives.